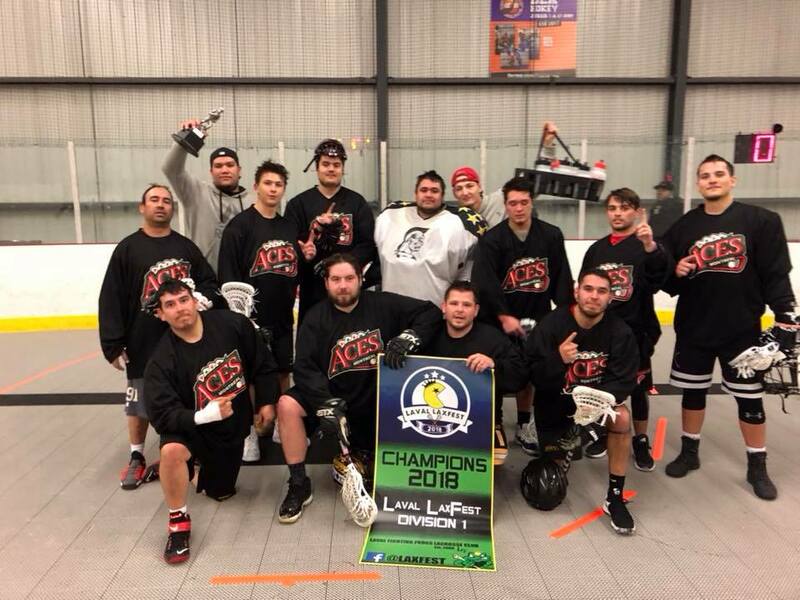 Laval LaxFest 2018 – 4 on 4 Box Lacrosse Frenzy! 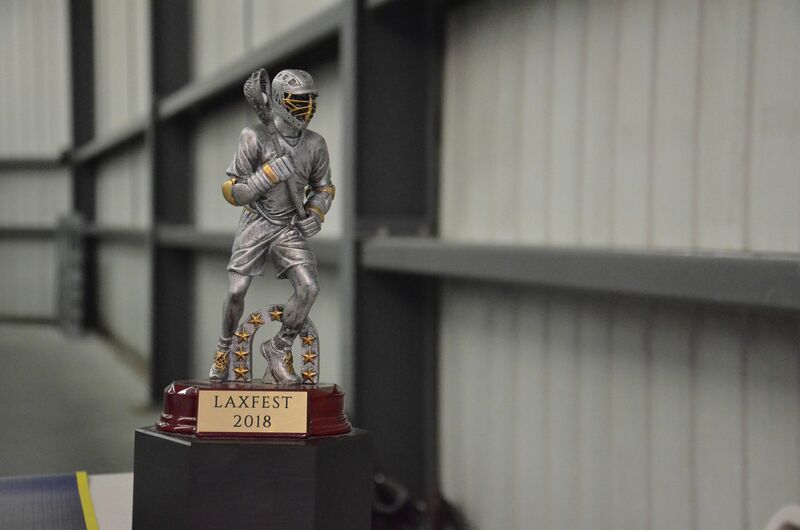 The first annual Laval LaxFest 2018 took place this past weekend in Laval, Quebec. 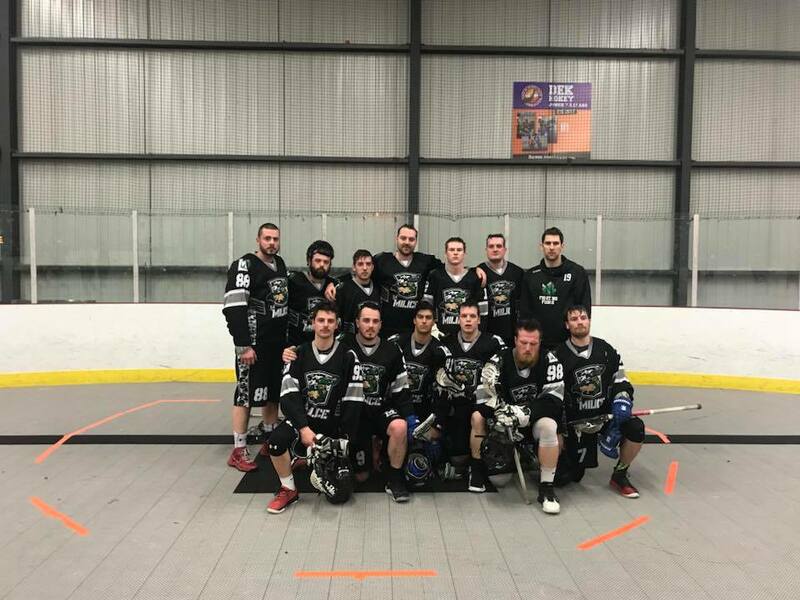 The tournament boasted a 12 team roster with 2 divisions. 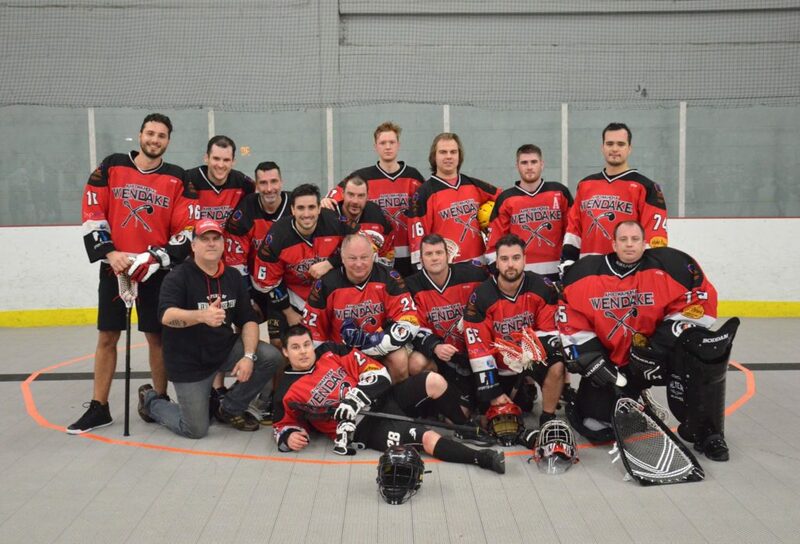 The contact division entailed Kahnawake Aces, Windsor Red, Windsor Yellow, Laval, Wendake, Rousillion, Longueil and St-Hyacinthe. 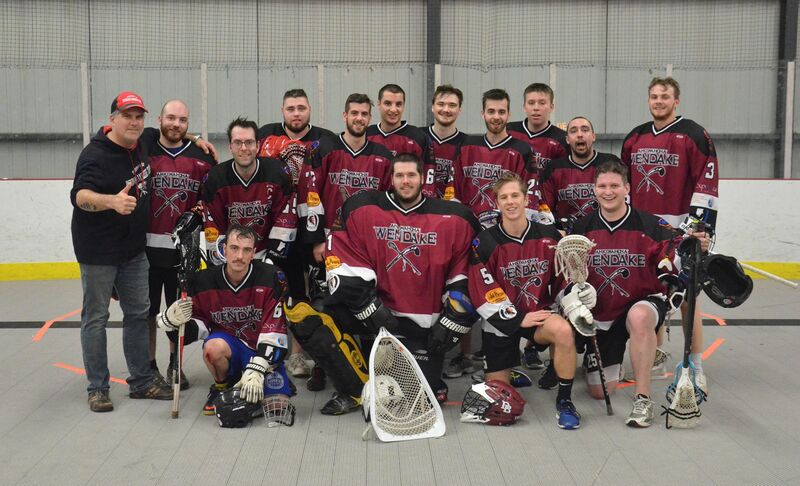 The Masters division had teams from Trois-Rivere, St-Eustache, Laval Jr and Wendake Jr.
Laval LaxFest was a one day show down, 10 hours straight of 4 on 4 box lacrosse! Games were two twenty minute half’s running time with a 2 minute break in between. 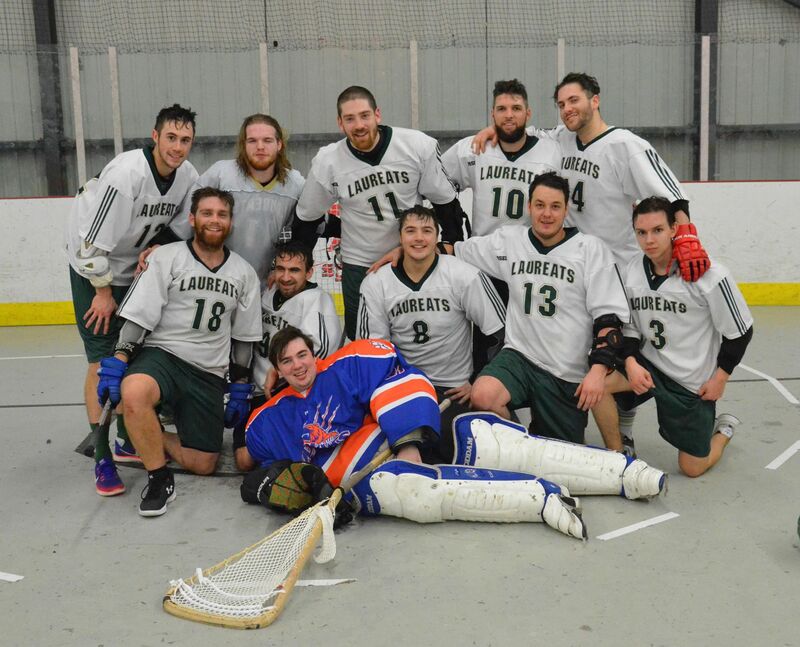 Each team was guaranteed 3 games but only those who moved onto the finals got the 4th and final game for glory. The format for the contact division was a tournaments style bracket. 8 seeds in the bracket and team names were drawn a week before for seeding. 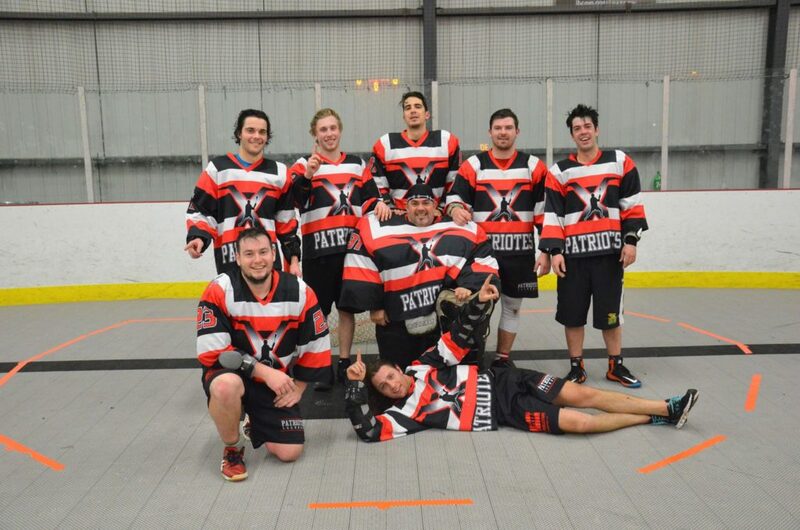 Each team was guaranteed 3 games but only those who moved onto the finals got the 4th and final game for glory. If you lost two games that means you’ve lost your shot at the Championship. 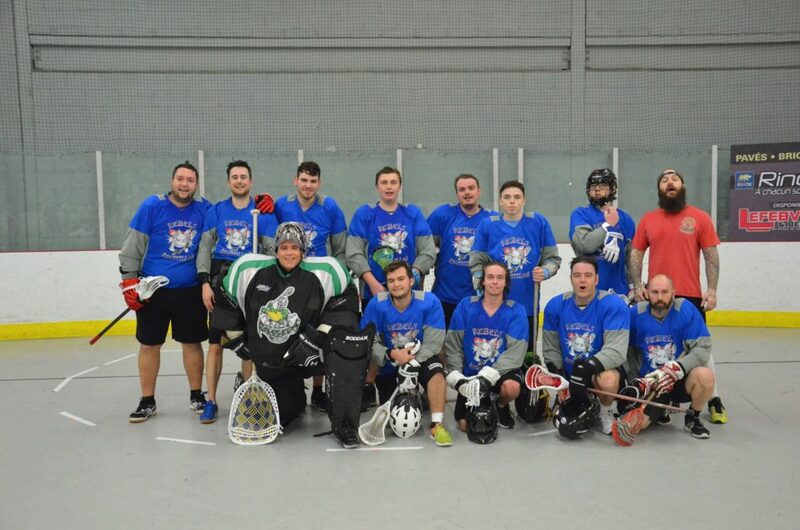 The Master division was your typical round robin style tournament. The 4 teams played each other once and the top two seeds played for the cup whilst the other two played for placement. I have confirmation from the organizer himself that the tournament will be on the same date in 2019. So mark your calendars everyone for April 7th, 2019! 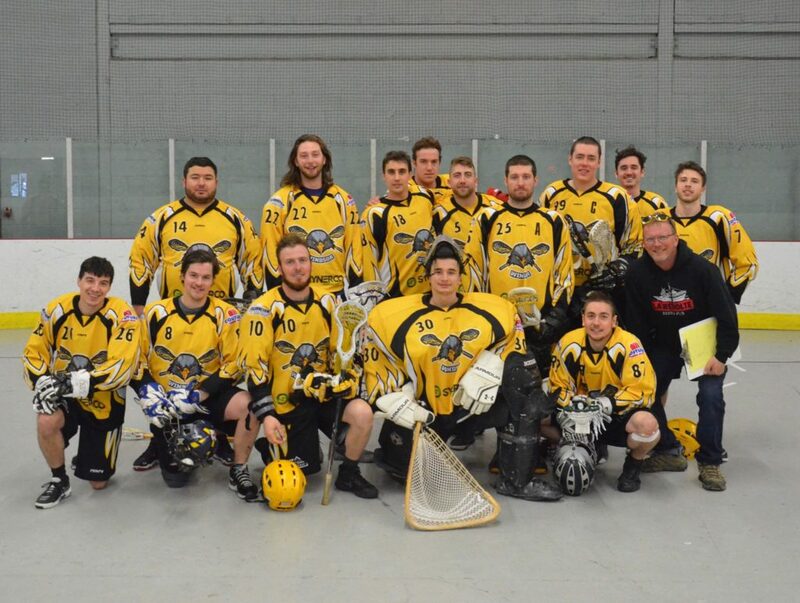 Before 2018 the last senior tournament I could remember was over 5 years ago (besides regular league play). 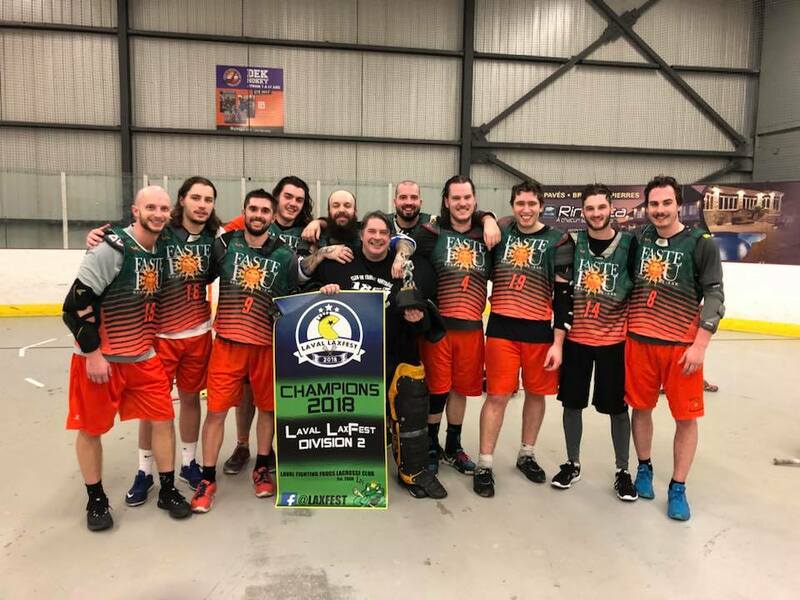 We aren’t even halfway through 2018 yet and we already had 2 successful tournaments in Quebec! 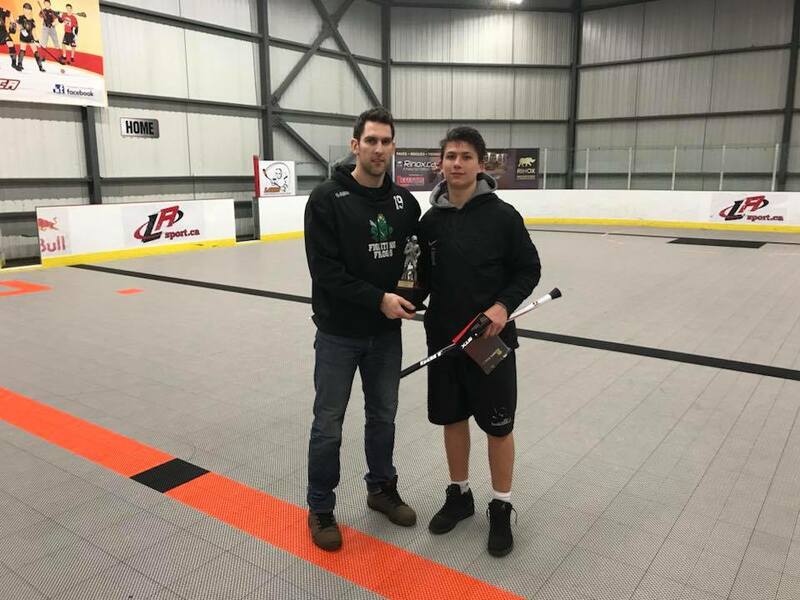 It’s good for the sport of lacrosse in this province! More importantly, it’s good for the players. 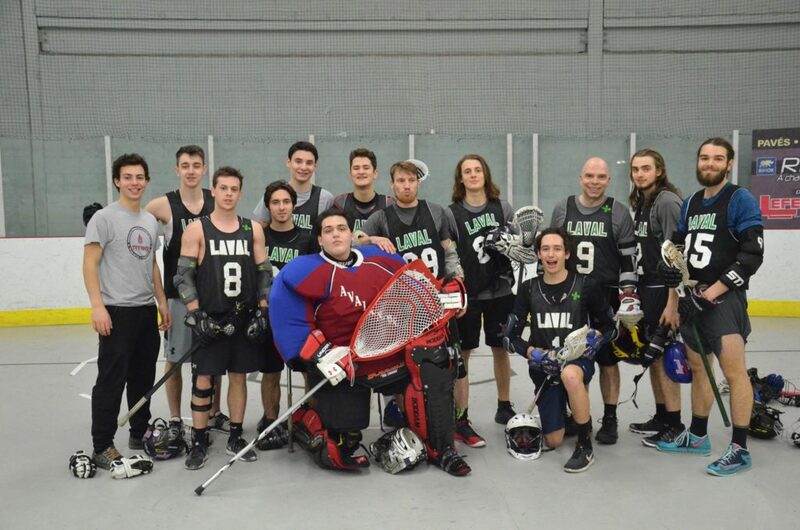 I spoke to many different players at Laval LaxFest this past weekend and everyone was just happy to be playing. 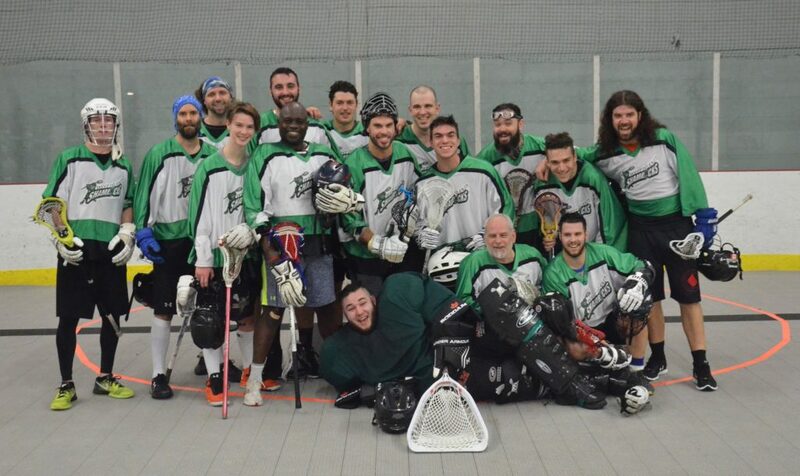 Players are happy, they will keep playing and lacrosse will grow! Let’s keep up the good work! Thank you for the good times and see you next year!